At Dynamic Stability we use massage therapy to assess and treat the muscles, tendons, ligaments and other connective tissues to relieve pain and provide improved recovery from injury. 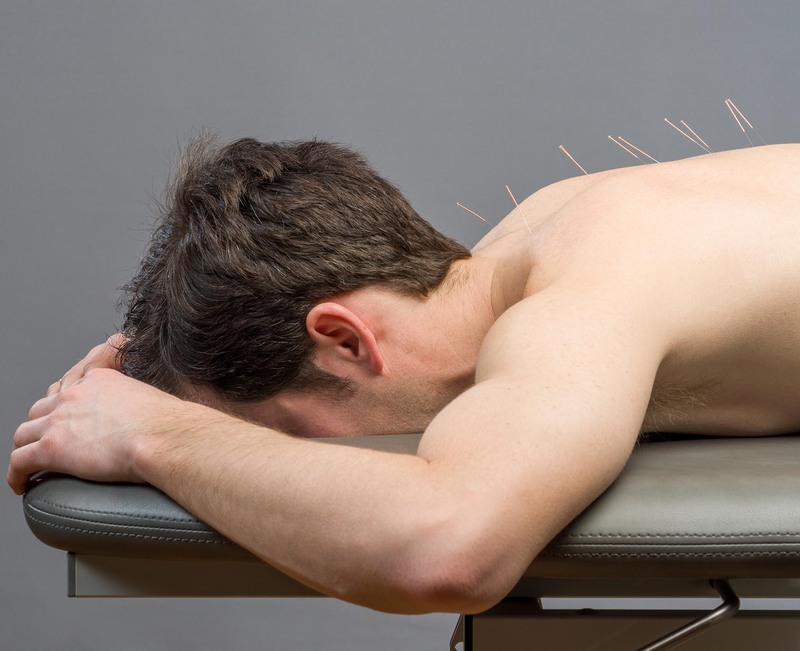 Through a range of different treatments we can identify and treat the root cause of pain to reduce muscle tension, increase flexibility and joint movement, reduce stress and anxiety and improve circulation. Our Massage Therapists (Myotherapy, Remedial Therapy and Lomi Lomi practitioner) will determine the best treatment option and utilise techniques such as soft tissue therapy, postural analysis, heat therapy, corrective stretching and myofascial dry needling and stretching. We take an integrated approach to all of our treatments at Dynamic Stability and our qualified practitioners will work together with your GP and other specialists to provide you with complete care and get you back to enjoying your everyday life as soon as possible. Treatment for musculoskeletal pain and associated conditions through massage and other manual techniques. A clinical approach to massage therapy which aims to target the source of pain and underlying conditions causing tension. Heal and restore the body with this traditional Hawaiian massage treatment with its roots based in the spiritual core of bodywork.